Follow three iconic animals on some of the world’s most breath-taking wildlife adventures. ELEPHANTS | A thousand elephants come together in Kenya at a critical stage of their migration. CARIBOU | A hundred thousand caribou migrate thousands of miles through a harsh Arctic wilderness. 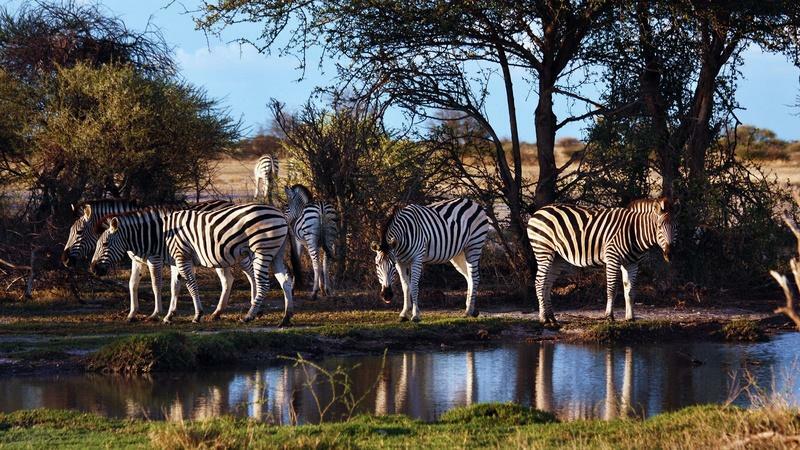 ZEBRAS | Join Africa’s longest land mammal migration as thousands of zebra journey through Botswana. 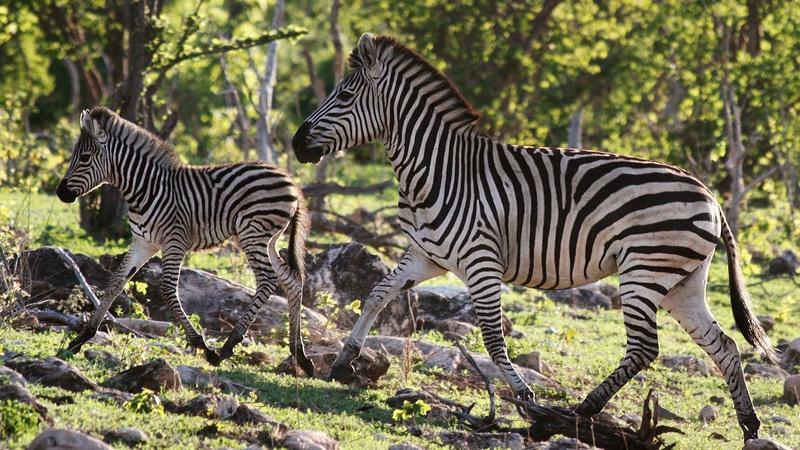 Follow every life and death decision these herds make as they overcome immense obstacles and face fearless predators in a race to reach their destination. A thousand elephants come together in Kenya at a critical stage of their migration. 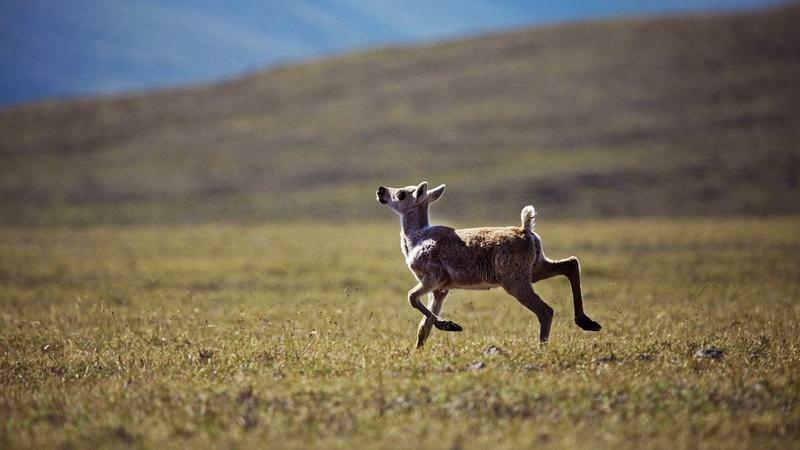 A hundred thousand caribou migrate thousands of miles through a harsh Arctic wilderness. Check out this web-exclusive gallery from the elephants in Samburu National Park.